At IBC 2017, Guntermann and Drunck GmbH will again arrive with a suitcase full of new products to excite visitors with KVM solutions for the extension of high-resolution 4K and 8K video signals – pixel-perfect, latency-free and fail-safe. One of these next generation solutions is the KVM extender DP1.2-VisionXG, which transmits even 8K resolutions at 60 Hz – uncompressed, loss-less and without any latency. The KVM system consists of a computer and a user module. Operators benefit from a pixel-perfect, uncompressed transmission of high-resolution DisplayPort videos over distances up to 10,000m. The device is available in variants with up to four video channels. 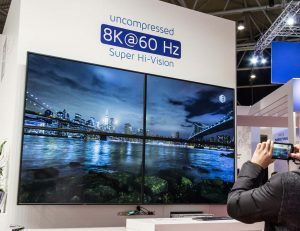 Thanks to the source synchronicity of the video channels, even video resolutions up to 8K can be extended over long distances. 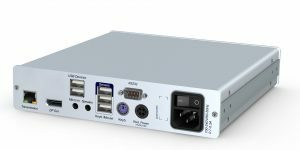 The DP1.2-VisionXG uses optical fibres for the dedicated transmission of signals and therefore provides enough bandwidth for uncompressed, high-resolution DisplayPort 1.2 video signals, keyboard/mouse, RS232, USB2.0, and audio. Another highlight will be the demonstration of the new DP1.2-Vision extender generation, which is fully compatible with G&D’s digital matrix switches and allows the extension, switching and distribution of 4K video through these matrix systems. 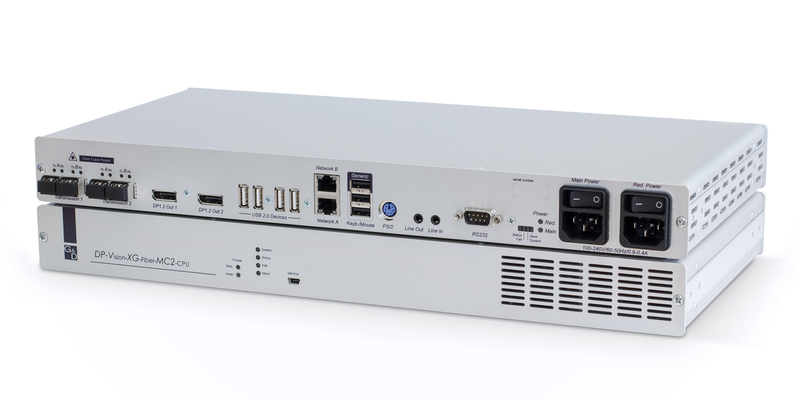 The KVM extender system provides pixel-perfect images and uses the in-house HDIP compression technology in the latest development stage, Level 3. This compression mode allows the loss-less transmission of video signals with a resolution of 4K at 60Hz. Thus, the systems require less bandwidth to transmit signals – but still provide crystal-clear images and latency-free operation. KVM extender DP1.2-Vision: Transmits data via fibre optics or CAT cables.